7 Kids and Us: Camping Out This Summer? 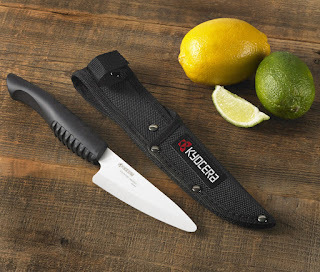 Here Are Some Tools To Make Cooking Easier! Camping Out This Summer? Here Are Some Tools To Make Cooking Easier! I definitely do not camp as much as the kids would like me to. I am just not an outdoor person. I grew up in Oregon, and you would think with a life like that, I would be big on camping. I mean all my friends camped and we were required in 5th grade to go to "Outdoor School" and spend a week living at a camp. Like, you couldn't pass your grade unless you went. I hated it. 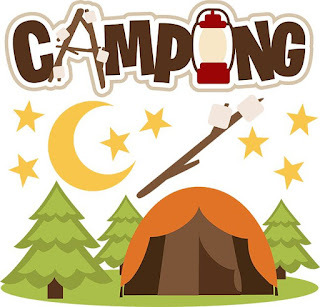 I don't like to camp, but I am trying harder since both boys love Scouting, and everything nature and outdoors. I found that if I have some really good tools to use, that camping is more fun. Here are a couple of my must-haves. I love this knife because I can do so much with it! I can use it for peeling carrots and potatoes as well as slicing chicken or even slicing a sandwich! Bring the aroma and taste of freshly ground coffee to the camp site with the Zassenhaus Buenos Aires Coffee Mill. 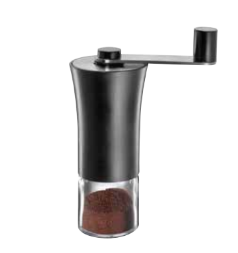 Easy to use, this contemporary hand-cranked coffee grinder features a high-performance ceramic mechanism, with continuous coarse-to-fine adjustment for all types of coffee preparation. Coffee beans are gently ground preserving flavor and aroma. For roasting or grilling, a cooking thermometer is essential for food safety and preparing meat from rare to well done. The CDN ProAccurate Waterproof Pocket Thermometer features 6-8 second response time, and it comes with a handy temperature guide on the thermometer. The safety sheath can also be used as a handle extension. I love this for morning coffee! It's super easy to use to grind my coffee in the morning, and I love getting a fresh cup, it just makes the day so much better!